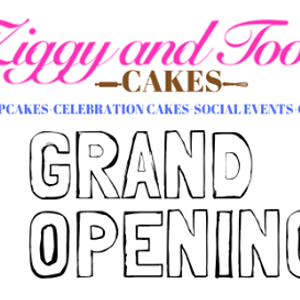 Ziggy and Tootie Cakes: Grand Opening Celebration! 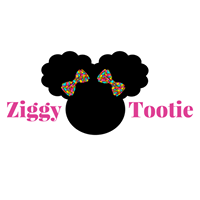 Our family business is founded by my daughters, Ziggy and Tootie! Ziggy and Tootie started Ziggy and Tootie Cakes when they were only 3 and 4 years old! As a single parent, I taught Ziggy and Tootie how to turn their "secret recipes" into southern classic cakes as a way to keep them occupied while I completed daily household chores. And here we are five years later, with a successful and growing empire with Ziggy and Tootie at the head as the CEOs of Ziggy and Tootie Cakes! Please join us on Facebook Live in the celebration of our Grand Opening on Sunday, April 7th, @3:00 p.m. est.